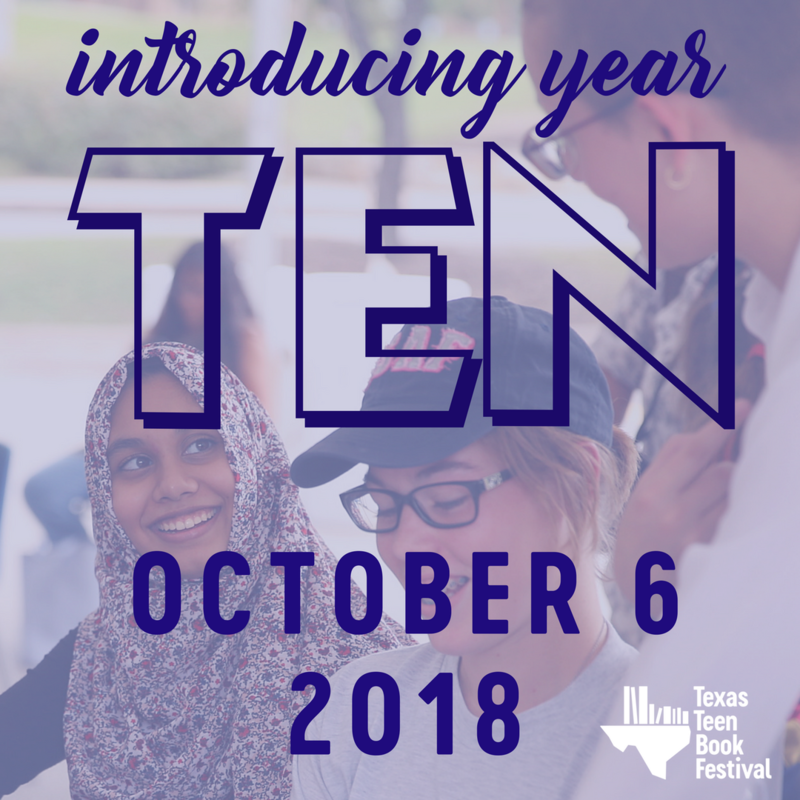 May is full of amazing events right here in Texas! We post weekly events at Literary Lonestars and for a full list of events here is our calendar, bookmark it! Here is just a sampling of the awesome coming our way! Dark Days Tour is coming and Texas is the first stop! Tuesday, May 6th at Irving Public Library. 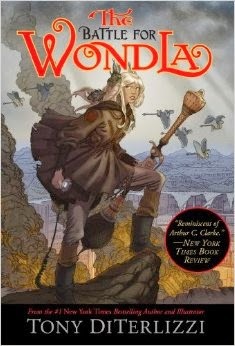 Tony DiTerlizzi will be at BookPeople, Thursday, May 8th. 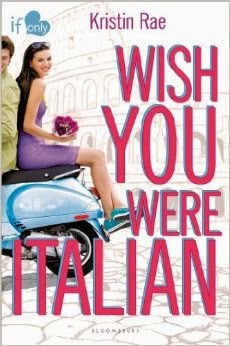 Kristin Rae will have a release party at Blue Willow to celebrate her debut, Wish You Were Italian, Saturday, May 10th. 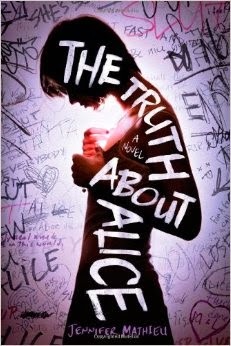 Jennifer Matieu will have a release party at Blue Willow to celebrate her debut The Truth About Alice, May 30th. 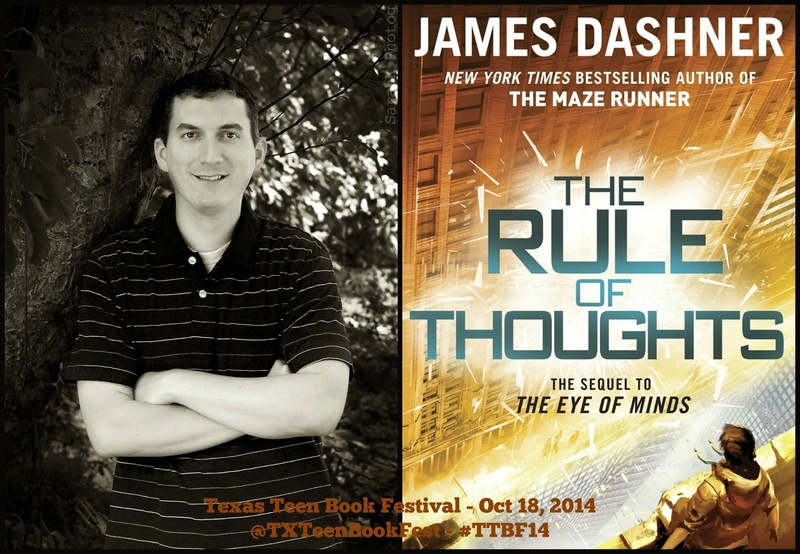 Texas Teen Book Festival has started to announce their lineup. Mark those calendars on October 18th and join us at St. Edward's University!